Surrender to Sai, Everything will be Alright ! Om Sai Ram. 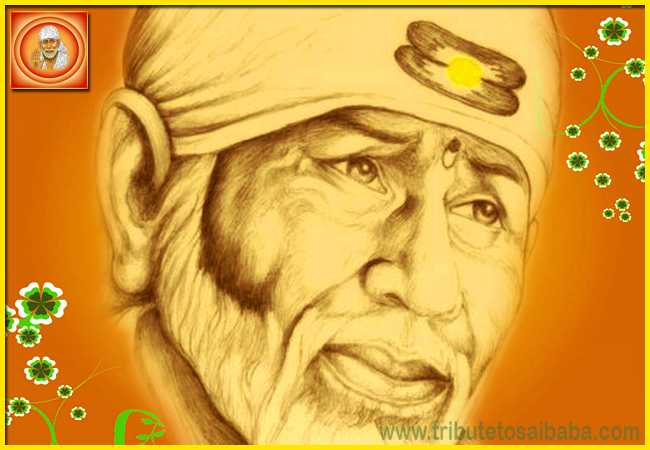 One of Sai devotee says “I would like to share an incident happened in my life. when I was working at Coimbatore one day I have traveled from unit 2 operations to unit 1. They are far away from each other and I was residing at near unit 1 only and got permission any time to go to home for taking care of my mother and grandmother who are suffering from cancer and bone fracture. I met an accident, where I hit by bus and I realized and seen my soul has released and travel towards upper part of the world.